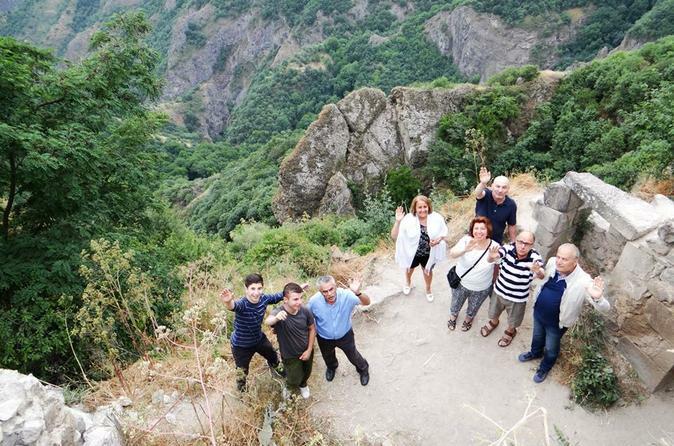 Join the group to explore most amazing attractions of Armenia! First up visit Garni, the only pagan temple which exists in Armenia before moving onto Geghard monastery, a complex which is carved in a cave. Finally see the "Lavash" (Armenian bread) baking is one of the most beautiful and common Armenian national traditions. 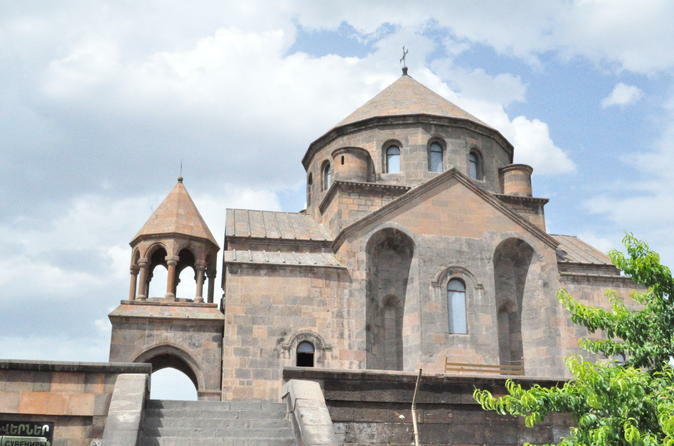 A day tour starting from Yerevan to the St Ejmiatsin (Echmiatsin) Cathedral and Hripsime and Gayane Churches. 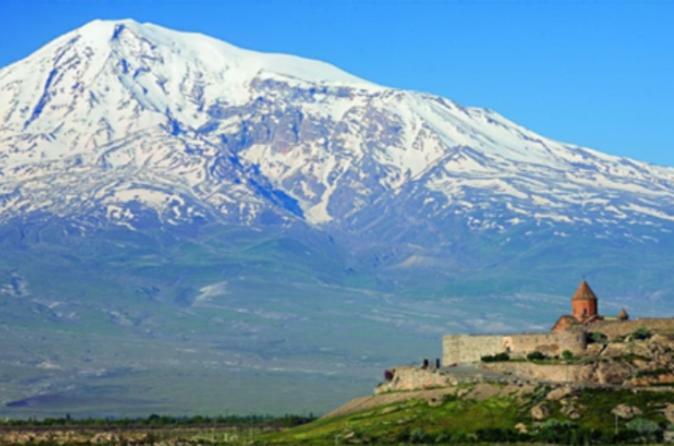 Visit Khor Virap monastery, one of the famous Armenian monasteries that lies on the slopes of Mount Ararat. Afterwards visit Noravank monastery which is one of the masterpieces of Armenian sculpture and architecture. 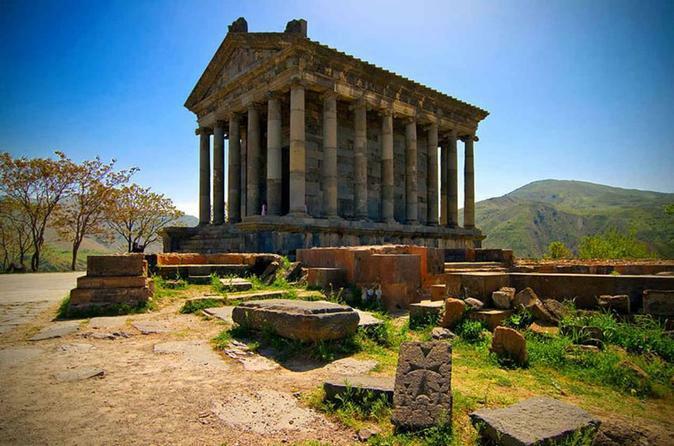 Visit the reconstructed Temple of Garni to view the classical Hellenistic temple near Garni, the only Greco Roman colonnaded building in Armenia and the former Soviet Union. Geghard is a Medieval Monastery that is listed as a UNESCO World Heritage Site carved out of the adjacent mountain side, surrounded by cliffs. 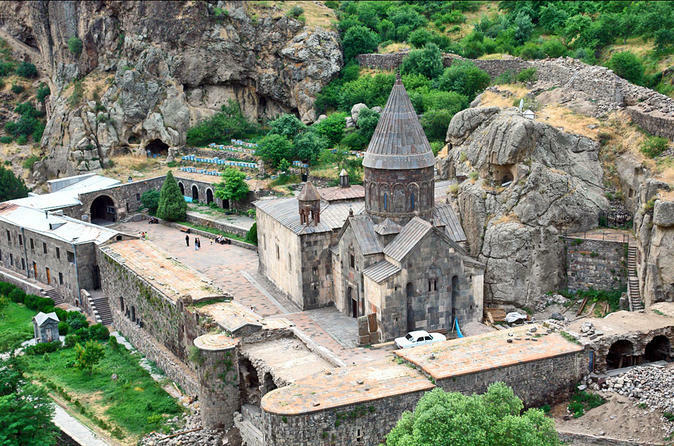 Enjoy a tour in Armenia by off-road SUV, visiting Khor Virap Monastery, Noravank Canyon and Monastery. You will make a visit to the King Smbat Fortress, as well as having a delicious lunch hosted by a local family in Areni village. 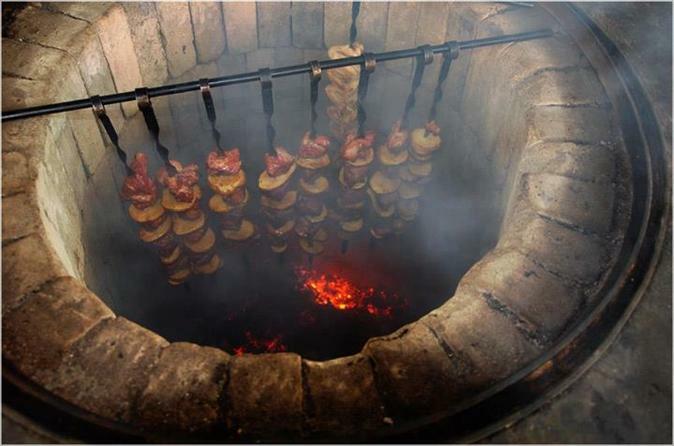 Experience the traditions of Armenian cuisine on this 9 day tour. During the gastronomic tour you will enjoy the Armenian cuisine and taste the different types of local wines and brandies. You will also enjoy Armenian natural honey and different types of dry fruits, alongside having lunch in a local villager’s house in Halidzor. 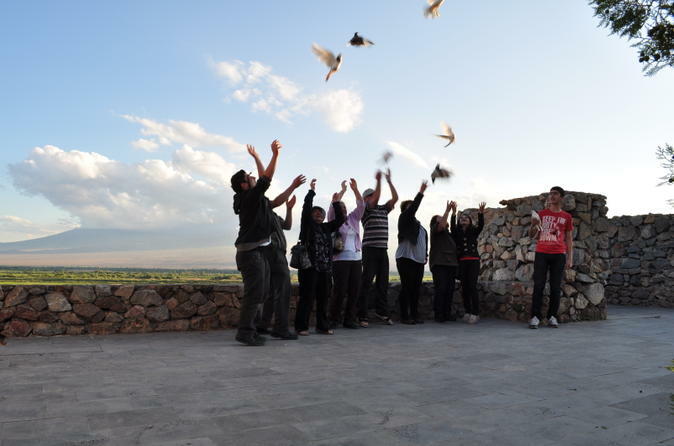 On the tour you will also visit the cultural monuments and will enjoy the breathtaking views of Armenia. 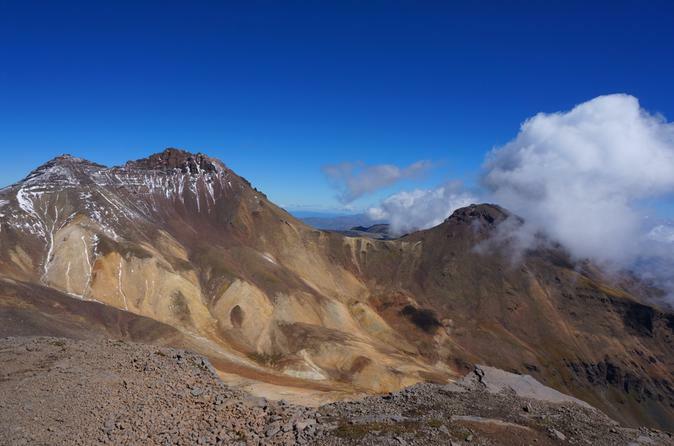 During this trip you will climb the highest mountain in Armenia-Mount Aragats which has four peaks and also there is beautiful crater in the middle of four peaks. The starting point of the climb will be Stone lake, which is situated on 3200 meters above sea level. The tour starts In Yerevan, Armenia and includes 4 nights in 3* accommodation with breakfast, lunch and dinner, 4 day tours with entrance fees and tickets included; alongside a guide, transportation and a welcome dinner. 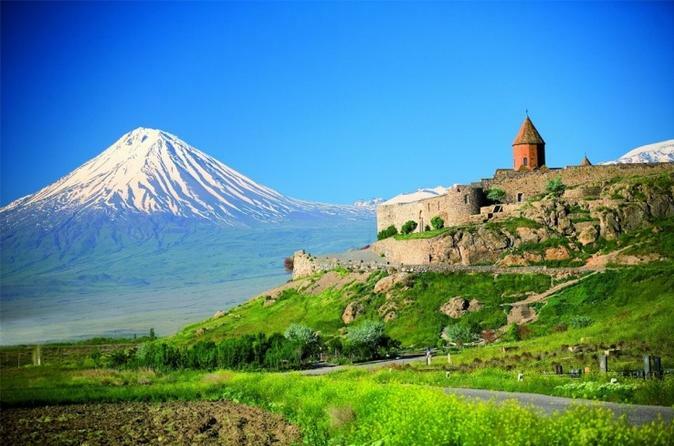 Discover Armenia in 8 days on this historical and cultural tour that will give you the general image of Armenia. Go back in history and enjoy a mix of ancient and modern. The tour starts In Yerevan, Armenia. Includes 3 night 4 day hotel stay in 3* accommodation with 3 meals a day, breakfast, lunch and dinner, welcome dinner, entrance fees to attractions and tickets, tours and trips. This 13-hour tour visits the monastery complex Noravank, unique in its construction as the Church of Holy Mother of God is the only two-storied monastery in Armenia. 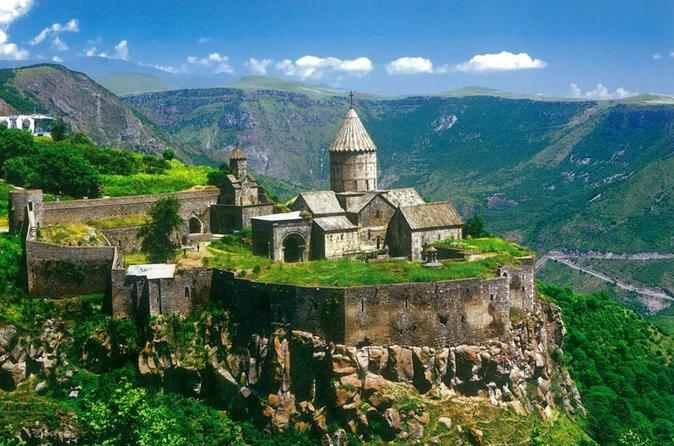 Next is Tatev monastery, a spiritual center that had outstanding scientific and political significance. 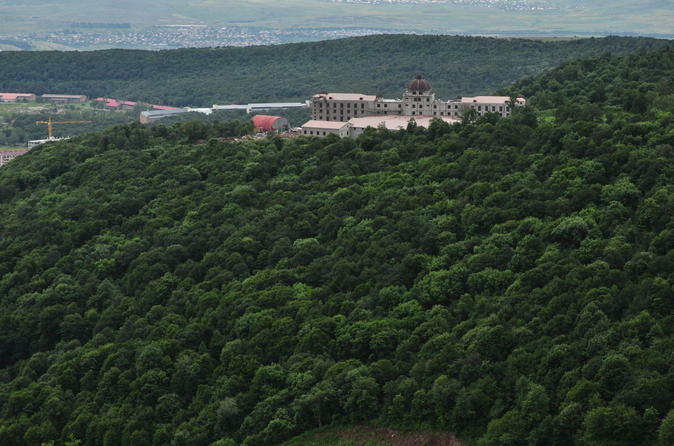 The monastery is surrounded by beautiful nature. 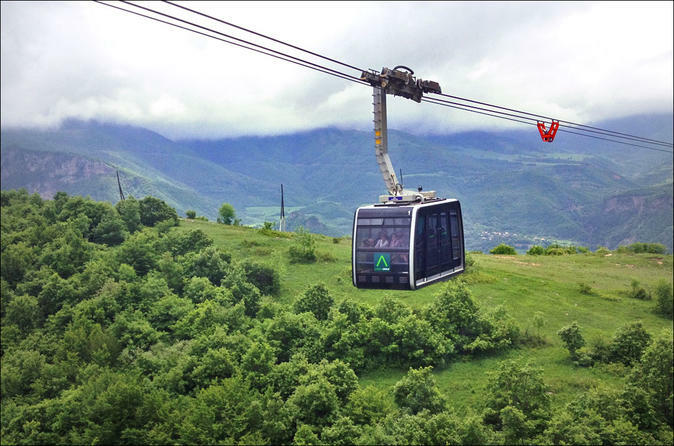 It is here, where one can take the world’s longest cablecar without stops “Tatever”. Visit Karahunj (Zorats Karer) with unique Bronze Age monument architecture, an amazing prehistoric open-air observatory, with the history of almost 7500 years. The holes on the stones through which the Universe was looked at make Zorats Karer unique from Stonehenge in England or Cancar in France. 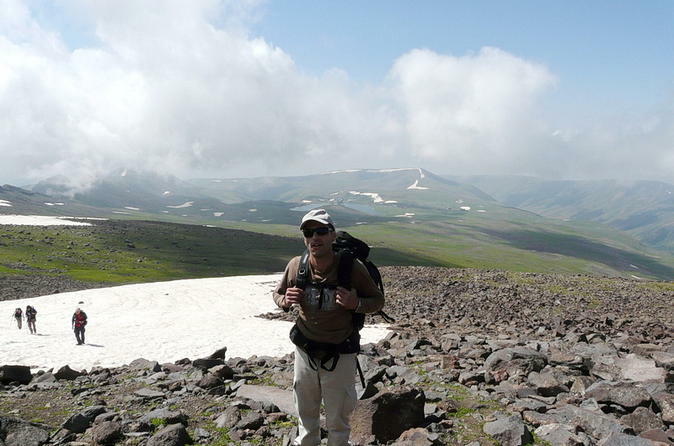 This one day adventure trekking tour offers fantastic walking opportunities. View the snow capped peaks in the winter, however in the summer the far corners become accessible with nomads seeking out the high Stone lake and pastures to graze their goats and sheep. 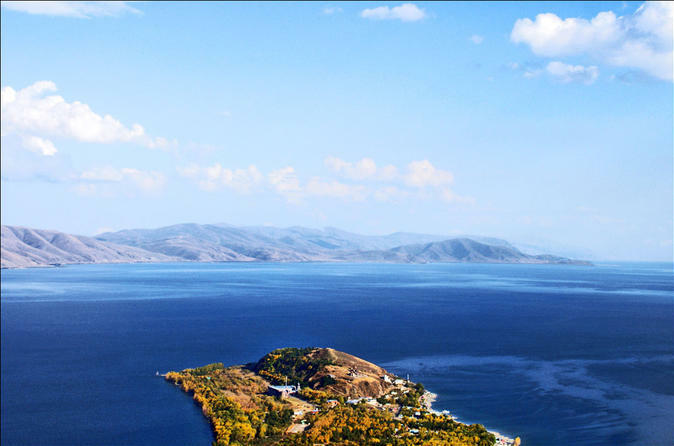 On this 8-hour tour visit Lake Sevan, pearl of this mountainous country and one of the largest freshwater high-altitude lakes in Eurasia. 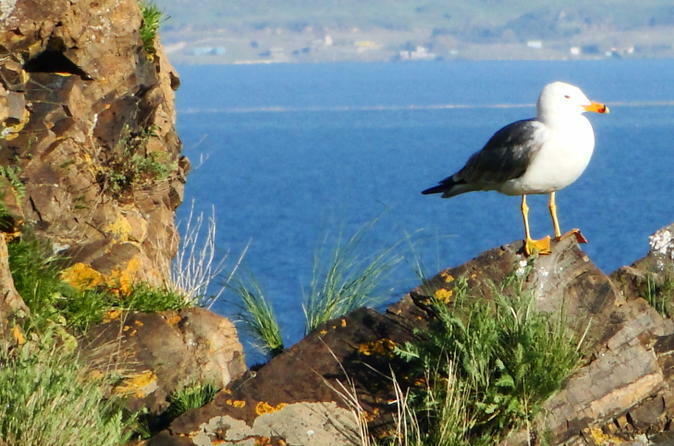 You will also visit Sevanavank, a monastery complex on Sevan peninsula. 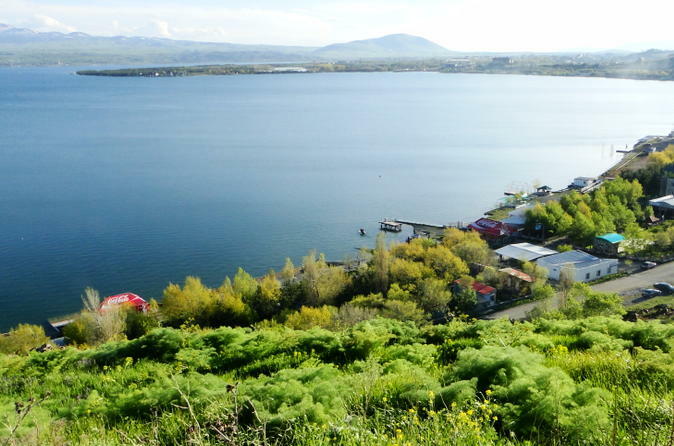 Currently a religious seminary functions here, which is not readily open to the public, the peninsula can be named the very point from where the whole beauty of the Lake Sevan is seen. You will then see Dilijan, otherwise referred to as 'Armenian Switzerland' for its fantastic natural forests. The town is a part of Dilijan National Park. The next stop is Haghartsin, a 10th century monastery which has been recently renovated by donation of Sheikh Dr. Sultan Bin Mohammad Al Qassimi, the Ruler of Sharjah, who was impressed by the monastery when visited it. Goshavank is the final stop surrounded by green territories. 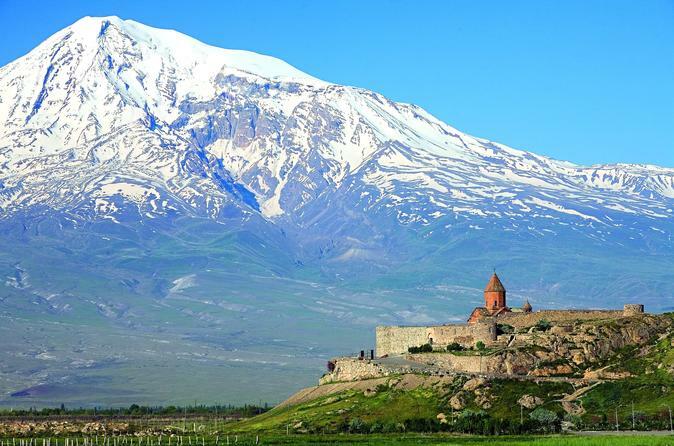 The tour starts from Yerevan, Armenia and includes the main attractions of country. Includes hotel accommodation for the whole period, tours and trips, entrance fees, a guide and full board with meals included. See Tsaghkadzor, known as Valley of Flowers, on this 7-hour tour. Ride on the cablecar (optional) to admire whole the beauty of the place. 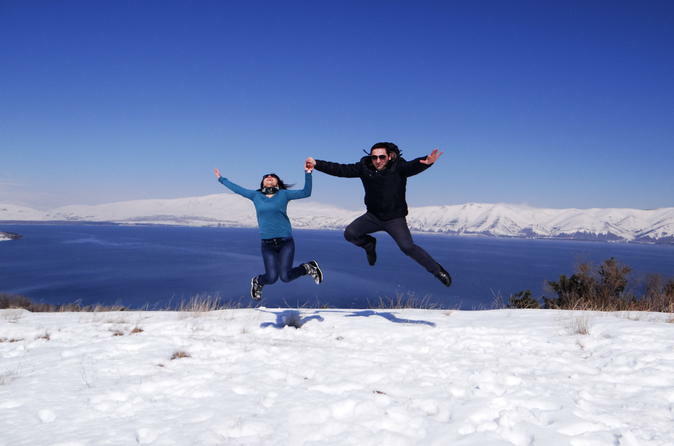 Go to the Kecharis monastery complex in Tsaghkadzor before going to Lake Sevan, pearl of this mountainous country. 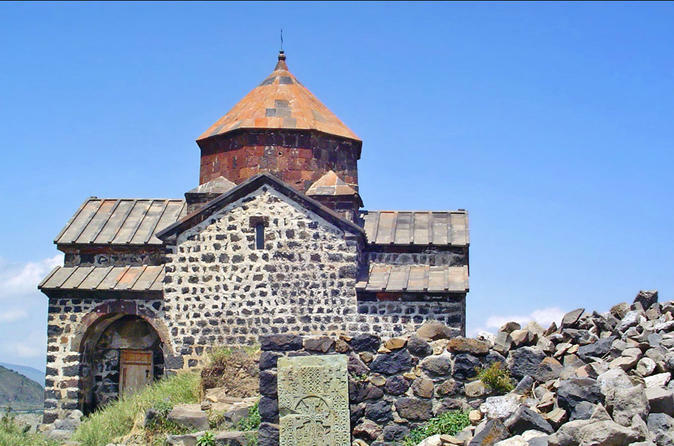 Stop at the Sevanavank Monastery complex on Sevan Peninsula. 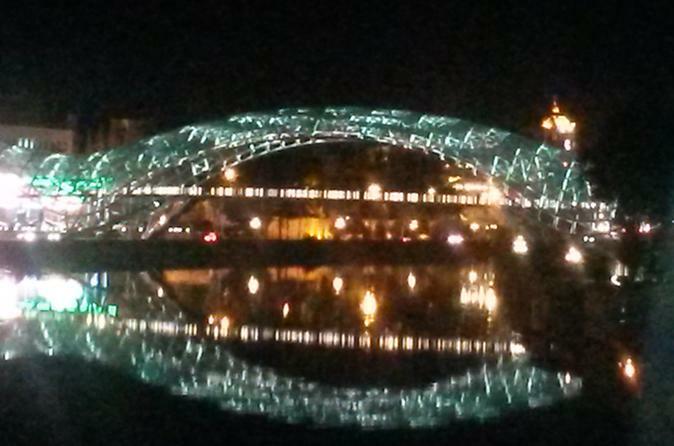 Enjoy a 5-hour city tour of Yerevan. Visit the Erebuni Museum the “birthplace” of Yerevan on the fortress of Erebuni is on ArinBerd hill. It was built in 782 BC. During the excavations started in the 20th century an inscription was found, according to which the history of nowadays Yerevan starts from this place. Next up see the local food market and taste natural products offered by locals. See Matenadaran named after Mesrop Mashtots, one of the richest repositories of ancient manuscripts in the world. 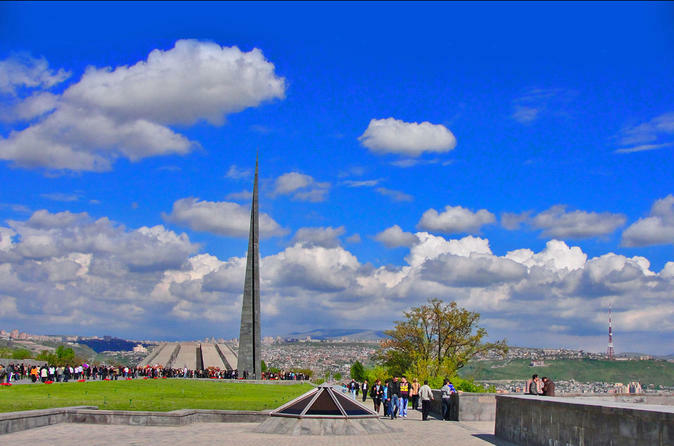 Finally see Tsitsernakaberd, the Genocide Memorial dedicated to the memory of 1.5 million Armenians who perished in the first genocide of the 20th century, at the hands of the Turkish government. Explore the most amazing attractions of Armenia! 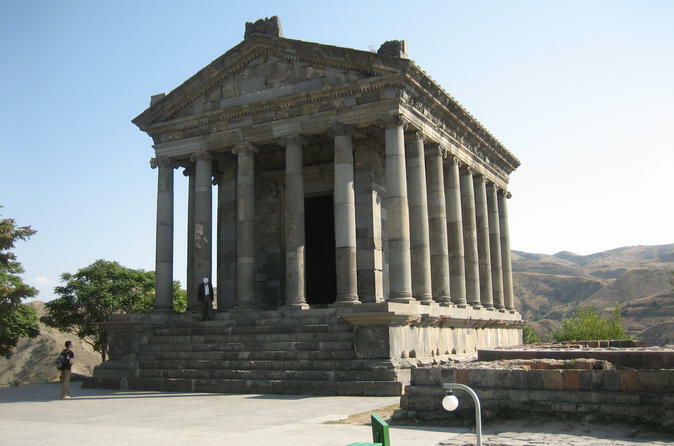 First up visit Garni, the only pagan temple which exists in Armenia before moving onto Geghard monastery, a complex which is carved in a cave.